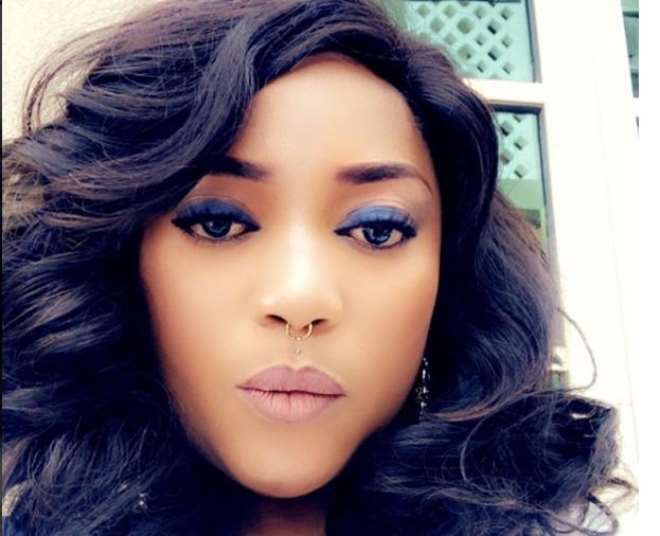 Pretty Nollywood actress, Lola Magret, is trying hard to fit into the society that really does not support people who have encountered every form of prison cases. Recall that the actress was some months back involved in an alleged credit case in the United States and was in the police custody for a while before she was returned to the country. To get herself fit to face the society, the actress had to relocate to Ibadan while she tries to motivate herself as some of her friends continue to shower her with love. Well, there is no stress in life so she is doing everything possible to make sure that she is happy and she has started by boosting her fashion style with a nose ring.